7 Foods That Trigger Heartburn & How to Get Rid of It! Home » Lifestyle » 7 Foods That Trigger Heartburn & How to Get Rid of It! Don’t let heartburn and reflux sneak up on you. 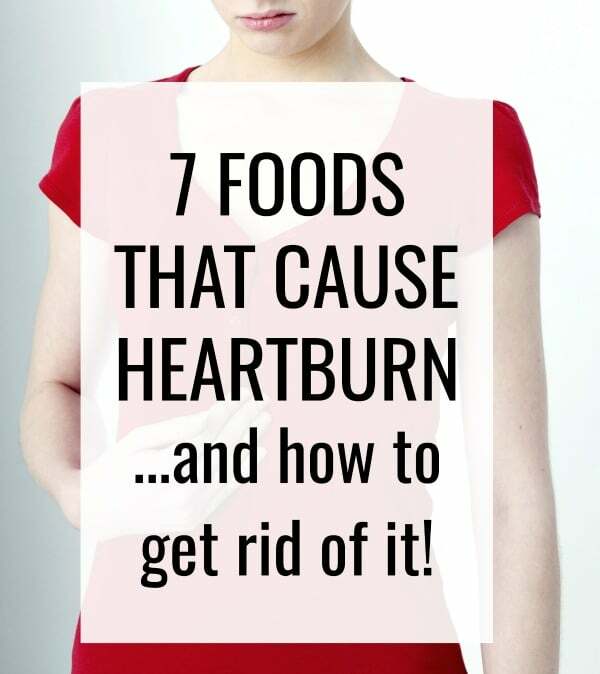 Here are the 7 foods that cause heartburn and how to treat it when it does happen. This post was sponsored by Mirum. Pregnancy is something that changes your body forever. You get this life-changing, miraculous experience of giving birth but with it a lot of other changes that don’t go away once the baby is born. And most of those changes aren’t very pretty or wanted. Like heartburn. Heartburn is indigestion you feel in your chest or throat and is caused by stomach acid leaking into your esophagus. While the list varies, it’s usually due to one of the common foods that cause heartburn. I’ve always had a taste for spicy foods and could eat them without any lasting effects aside from the tears rolling down my cheeks at the moment. Then I got pregnant and that all changed. Those spicy recipes I used to love and eat started causing me pain. I’d always lumped all of my digestive problems under the stomach ache but that didn’t very accurately describe these new problems. These new aches and pains weren’t in my stomach at all, they were in my throat. Pizza that I had eaten and enjoyed for most of my life was now causing stomach acid to back up into my throat and make things very uncomfortable. Since then, figuring out the foods that cause heartburn has been a challenge. It’s really hard to gauge what foods that cause heartburn are going to cause a reaction because sometimes I can eat something and be completely fine and other times I pay for it. If you’re looking for ways to minimize your chances of getting heartburn, you’ll want to start by avoiding these foods that cause heartburn. Obviously, this list can change from person to person but these are usually a good place to start. So many of my favorite things are on this list of foods that cause heartburn and yours might be too. 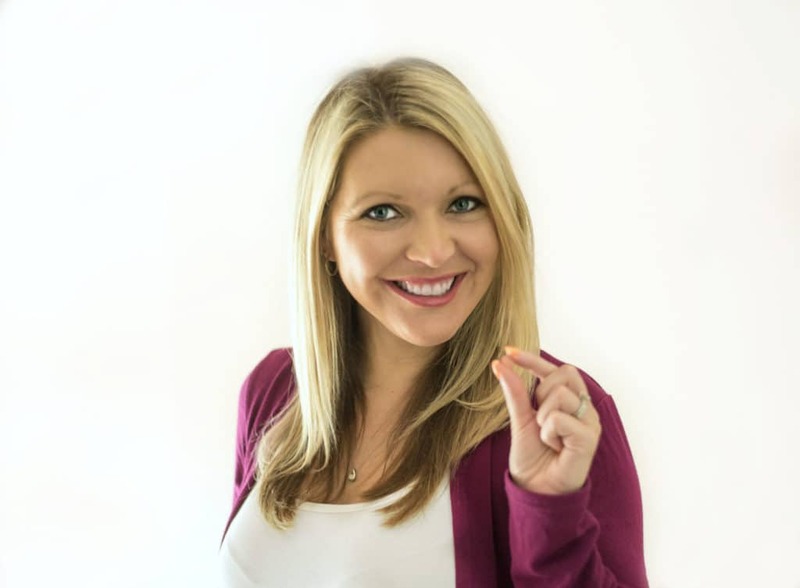 If you’re not ready to completely eliminate these foods and revamp your diet and you experience frequent heartburn, then knowing how to best deal with it is key. As with any medication, use as directed. 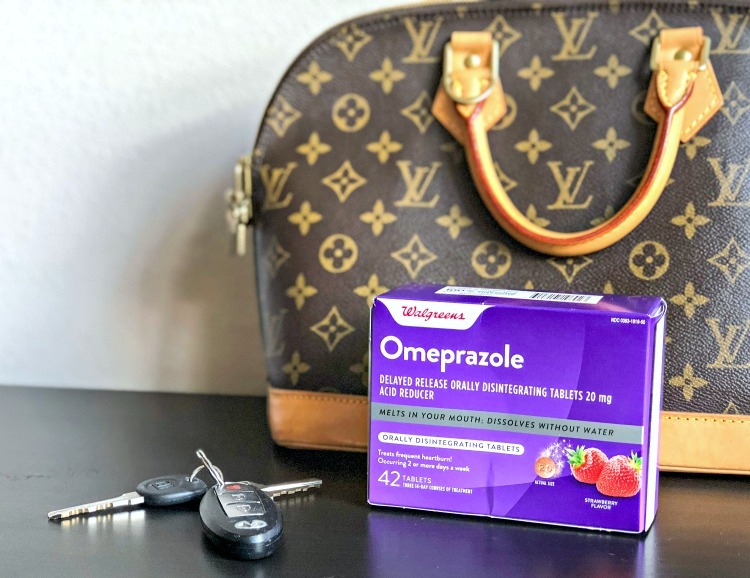 Since swallowing a pill can be painful when your throat is already burning, the new Omeprazole Orally Disintegrating Tablet (also referred to as ODT) is a great way to get relief, even on the go with the easy-to-take orally disintegrating tablet. Use as directed for 14 days to treat frequent heartburn (occurring 2 or more days a week). May take 1-4 days for full effect. Not intended for immediate relief. Please do not chew Omeprazole ODT or dissolve Omeprazole ODT in water. 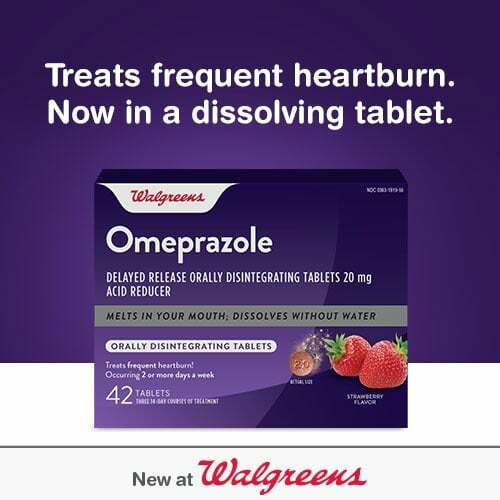 Omeprazole ODT treats the same heartburn symptoms as Prilosec OTC®, but since it’s the Walgreens store brand, you get the same relief for a more affordable price point! Is it Weight Loss or a Tummy Tuck?